Actionmint is a fresh new platform to help you get work done! A completely free, easy to use task management tool. Outdated business tools lead to chaos, poor productivity and missed deadlines. Our free, powerful and easy-to-use web-based task management platform enables you to be more efficient. 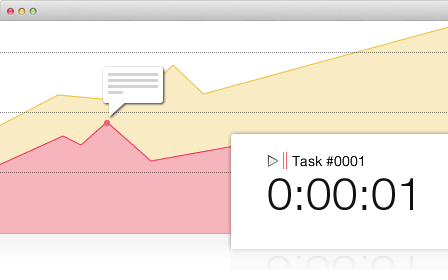 Create tasks and follow progress, view reports, create notes, all in a seamless workflow. Actionmint helps you to be more organized and productive. Actionmint is Built for You! Are you an entrepreneur, business executive, or even a professional project manager? No matter which, you will find all the tools you need to organize your work, manage your projects and find partners to collaborate with. With all basic task management features, we also provide time tracking, burn down charts as well as recurring task option. Take action and make your ideas happen today! In this day and age, security is of the utmost importance. All our plans include enterprise-grade 256-bit SSL encryption which enables safe communication between your browser and our servers. 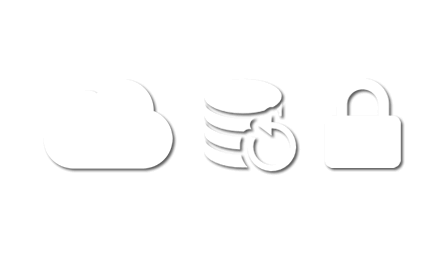 Since your data is stored in the cloud, it is accessible from wherever you are. Frequent backups ensure that you never lose your work and important data. We also provide full control over your privacy. 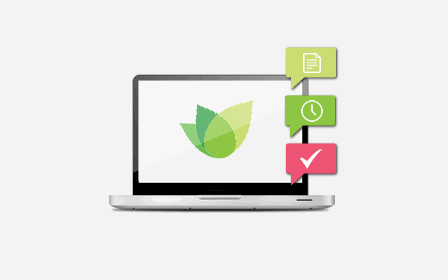 Use your existing business and productivity tools with Actionmint. 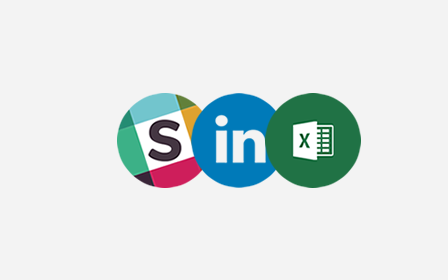 Export your tasks in a nicely formatted Microsoft Excel format and your calendar in iCal format. Use Actionmint's tasks features directly in your Slack team read more ». Register or sign-in with your LinkedIn account. And yes, our software is completely free, with no hidden costs and trials. Join us now in a few easy steps.